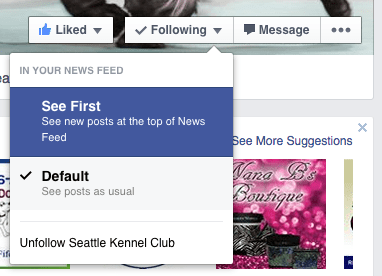 Facebook ultimately drives their news feed based on the popularity of posts. They look at user engagement (“likes”, and click-through) to help determine how popular a post is, so the more “likes”, the better! With that in mind, here are some things you can do to help us expand our reach. 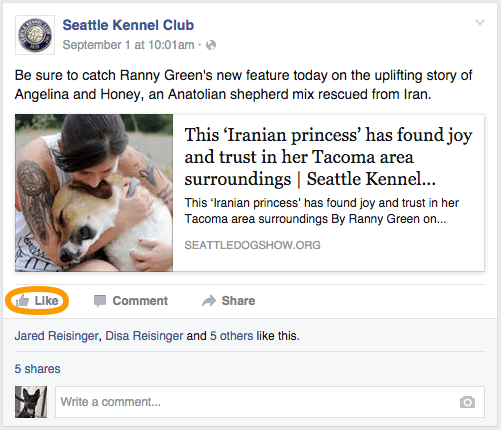 Finally, any time you see a post from SKC, make sure to “Like” it!